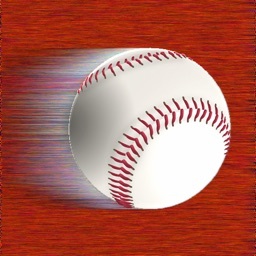 3 BASEBALL APPS IN 1! NO OTHER BASEBALL APP HAS THAT! 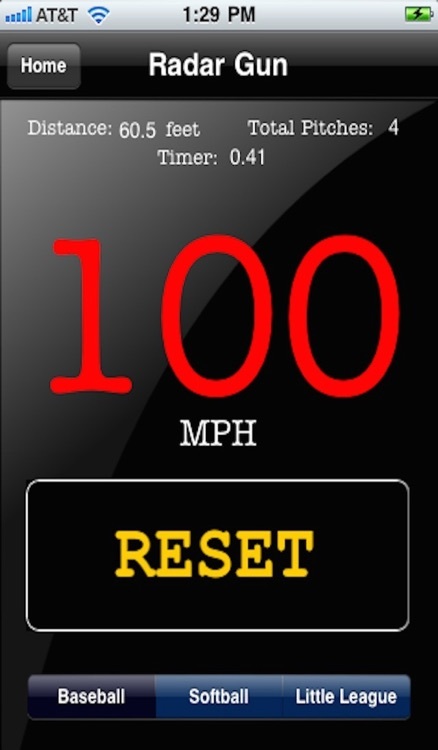 Wish you had a pitch counter, a scoreboard or a radar gun on your iphone or ipod touch? Now you can have all 3 for the price of one ! My Pitch Count now has all three of these features to help you track all your pitchers needs . 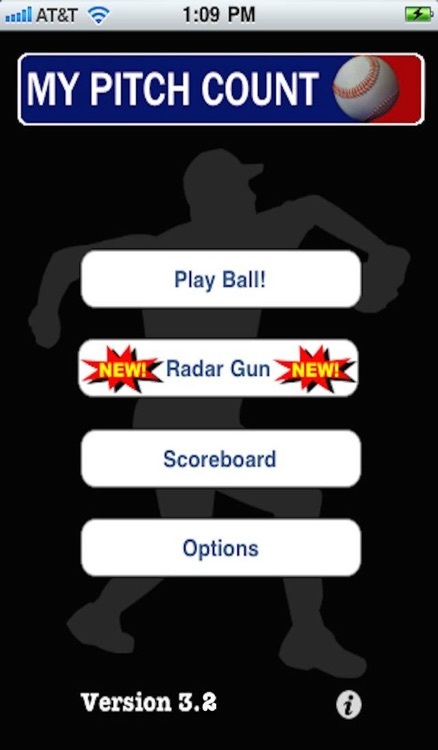 Use the Radar Gun to see how fast your baseball, softball or little league pitcher is throwing or use the pitch counter to track all the important pitcher stats or use the scoreboard to keep score of those games when the scoreboard is not available. 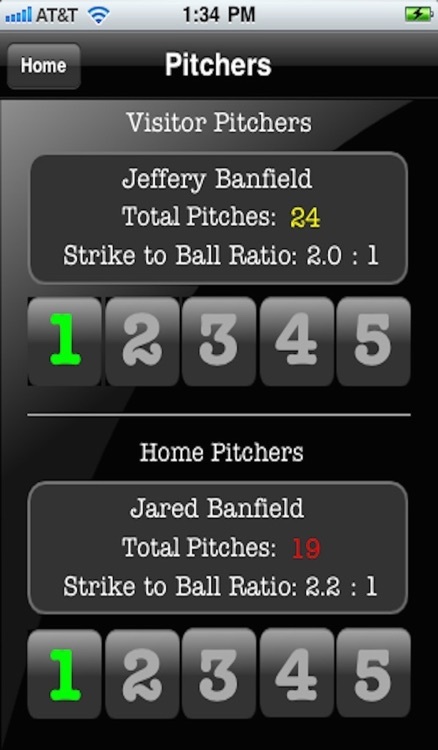 My Pitch Count keeps you to be involved in the game in more ways than one. 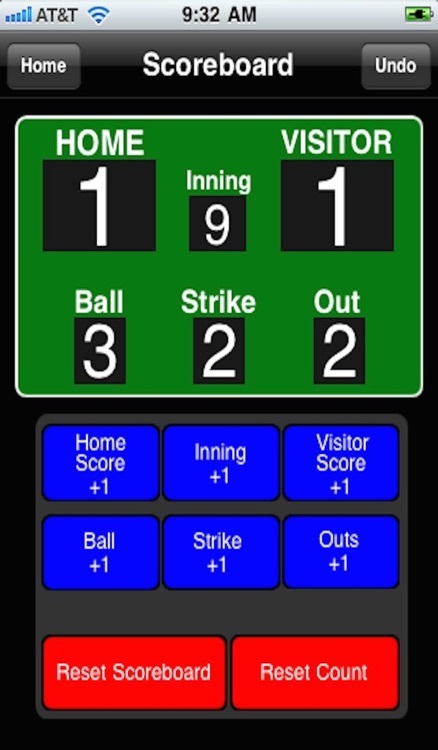 MY PITCH COUNT - keeps track of 10 pitchers, 5 for home team and 5 for visitor team. Set pitch limits for all pitchers. 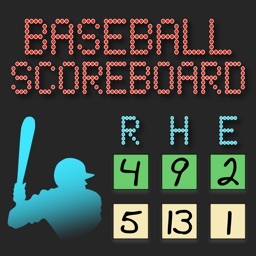 SCOREBOARD - keeps track of home and visitor scores, innings, balls, strikes and outs. 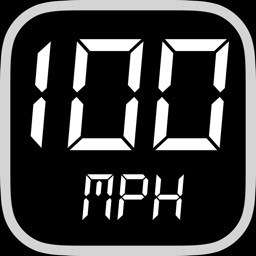 RADAR GUN – shows speed for baseball – 60’6”, softball – 43 feet and little league – 46 feet. 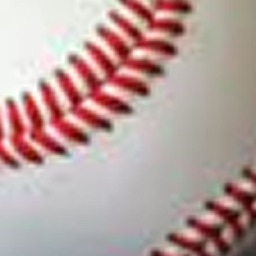 Converts Little League speed to Major League Speed and keeps total pitches. 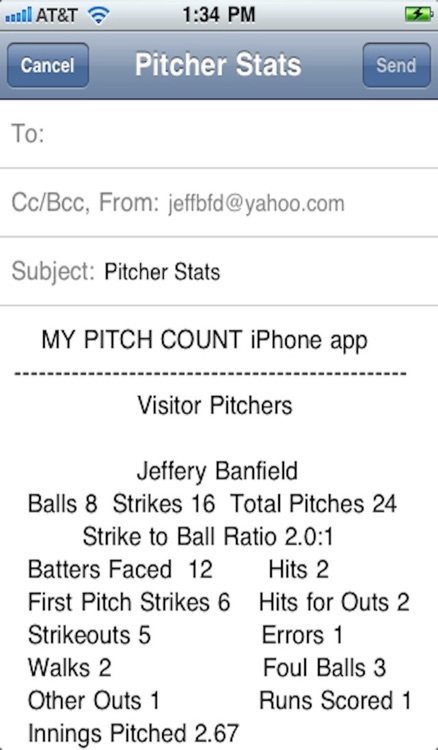 Use MY PITCH COUNT on your iPhone or iPod touch. * Make counting pitches fun ! 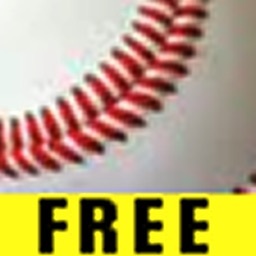 Try MY PITCH COUNT FREE before you buy the full version and see for yourself ! If you like MY PITCH COUNT don't forget to rate and review.